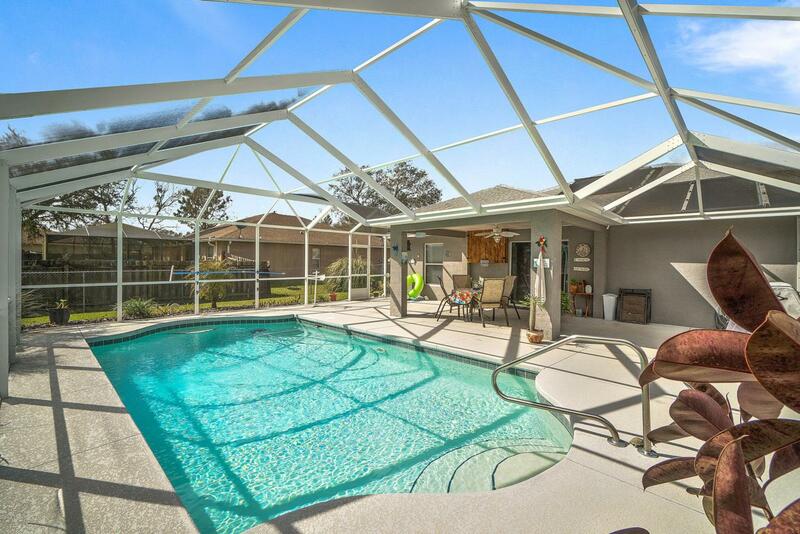 Looking for the perfect 4 Bedroom Pool Home? Well look no more, everything you could want is packed in this package with all the bells and whistles! Open floor plan with seperate dining room, top of the line Samsung appliances. Kitchen open to Family room with built in shelves and plant shelves. Masterful Master Bedroom and completely upgraded Master Bath w/surround/TV in mirror, custom designed walk in closet. 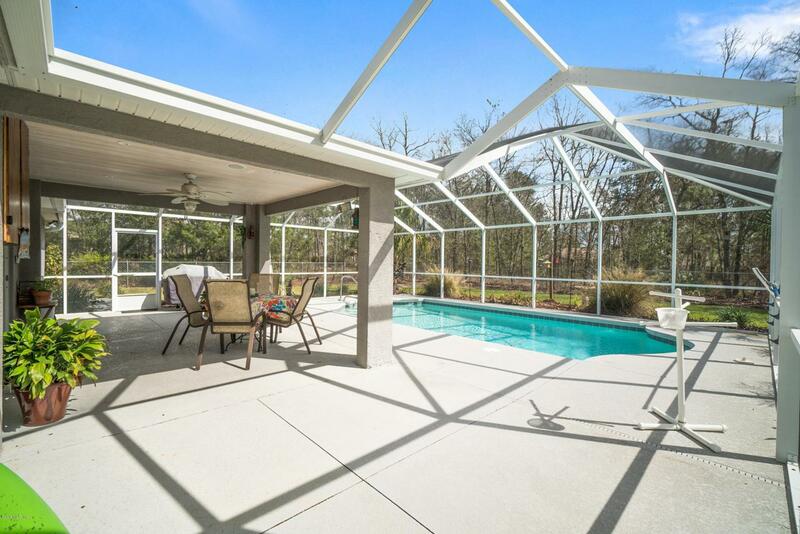 Covered Lanai leads to enclosed pool with lots of deck space for entertaining. Completely fenced back yard (note: property extends beyond tree line). Landscaped half acre, for your outdoor pleasures. 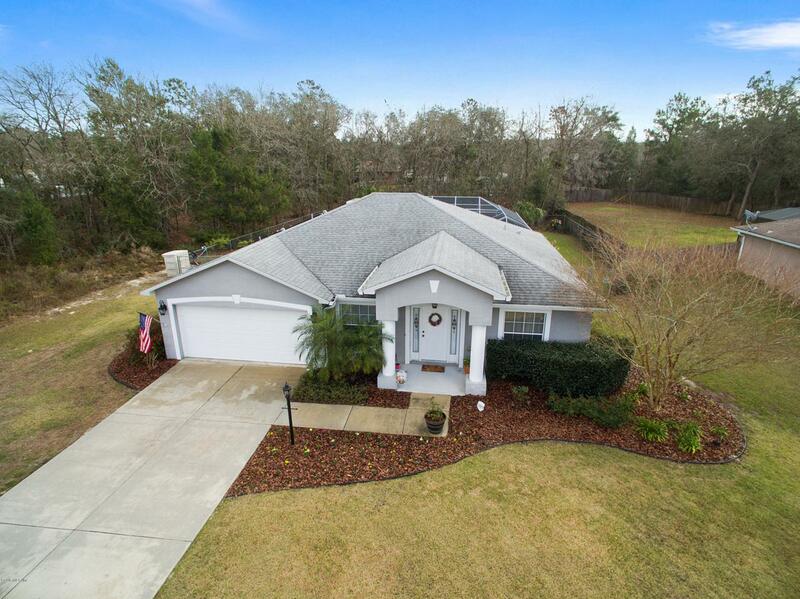 Located in desired SW area close to everything Ocala has to offer, great schools, shopping and dining. Medical facilities, and more, just waiting for it's new owner to come home! 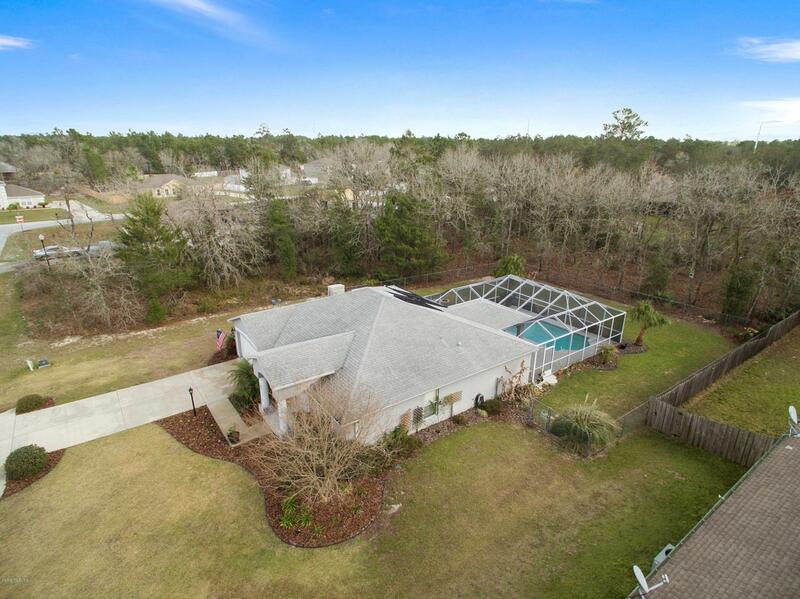 Listing provided courtesy of Ellie Trahan of Florida Real Estate & Global Properties.